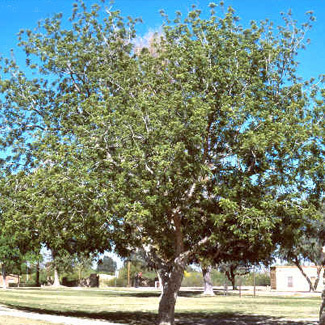 Proper watering is the most important thing to maintaining a healthy tree. Recommending an exact amount is difficult due to the variety of climate, soil and type of tree, but a good rule of thumb is to make sure the water soaks deep to the roots and must dry thoroughly between watering. When planting a new tree; water immediately and daily for a week. The first two years are critical in the care and survival of your tree, since the new tree uses a lot of energy establishing its roots in the soil. Dealing with heat and drought make growing your new tree difficult, and making sure your tree gets the proper amount of water is essential. 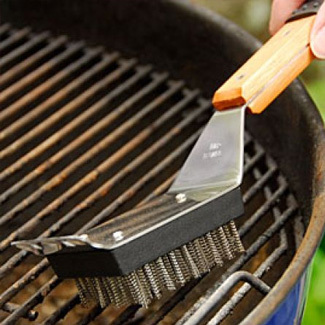 Keeping your barbeque grill clean is an essential task for enjoying that all American tradition of grilling. To appreciate the great taste of what you are barbequing while using Green Goddess’ Kamado Joe Grill or one of our Primo Grills; the grease build up needs to be eliminated both on the top and bottom grill grates. To begin this process it is recommended to close the top of your grill to allow the internal temperature to heat up causing the grease to burn off, leaving a smoky residue. This takes approximately 15-20 minutes. It is much easier to maintain if you do this after each grilled meal to keep the task at hand. One very important thing to remember is to turn the grill off or put it out once this burn off is complete. If you fail to do this, you will find yourself with no charcoal, propane or pellets if left on all night; not to mention the danger. 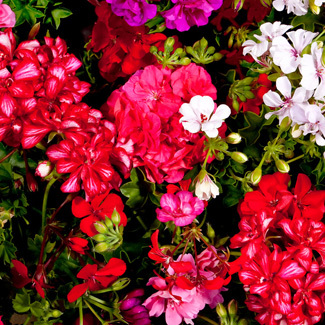 Winter flowers in Phoenix increase the beauty of your yard in an easy and affordable way. While our desert climate features year-round sunshine and a warm climate; the Phoenix area can have occasional frost, cooler temps and gray skies during the winter months. This weather change affects the types of garden plants and flowers you may choose. Thankfully, chillier weather opens up many options to increase the biodiversity and color of your garden with lovely yet hardy semi-annual flowers. Here are some choices for the best fall & winter plants for Phoenix. Please contact us to learn more!